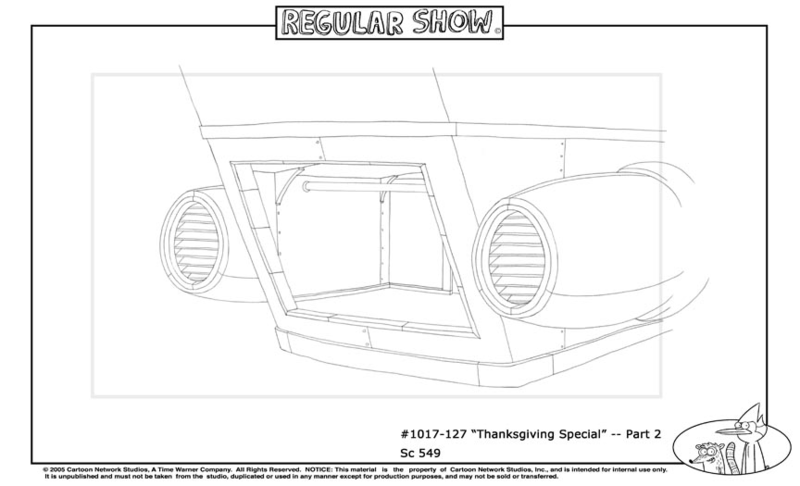 Nothing really puts into perspective how behind on posting I am like sharing my work from Regular Shows Thanksgiving special in May. Which also reminds me that I actually created these BGs a little over a year ago. Wow how time has flown by! 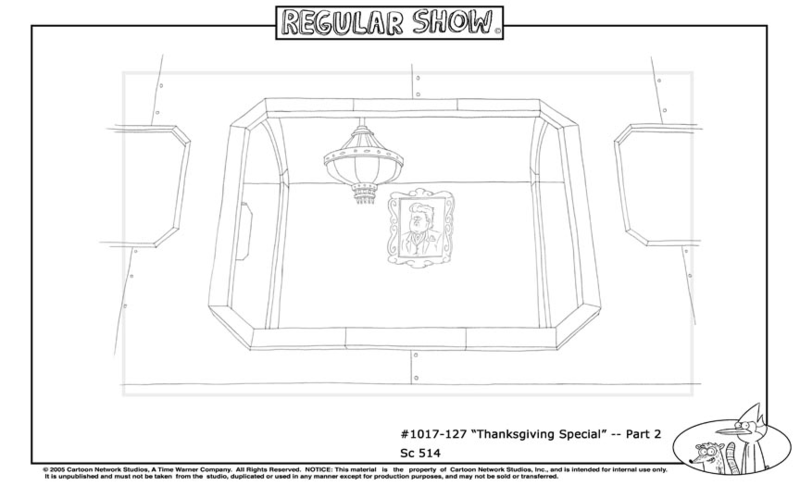 If you're a fan of the show and you've seen this episode (which is awesome BTW), I was fortunate enough to design all the layout work on the blimp scene in the third act of the special. 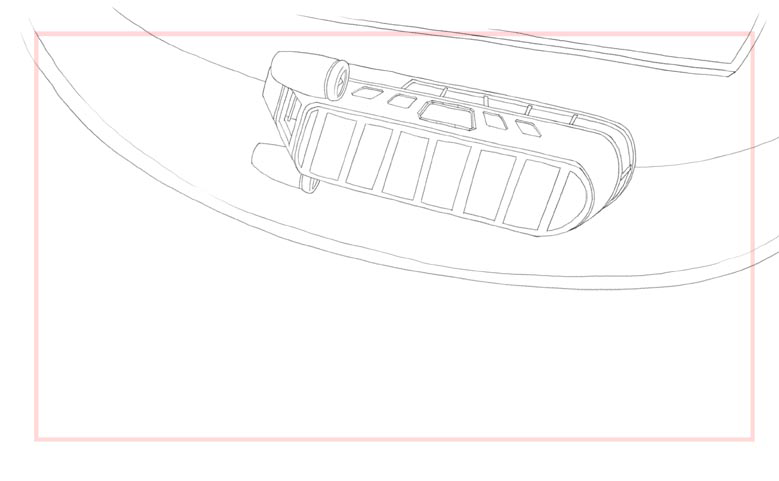 I'll be sharing the interior's for the blimp tomorrow.